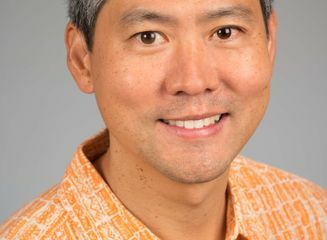 “Rock’s wide-ranging experience managing all aspects of real estate, from planning to project execution, makes him the ideal candidate to lead this new department as our real estate and facilities needs grow along with the rest of the company,” said Hoyt Zia, senior vice president – general counsel and corporate secretary for Hawaiian Airlines. 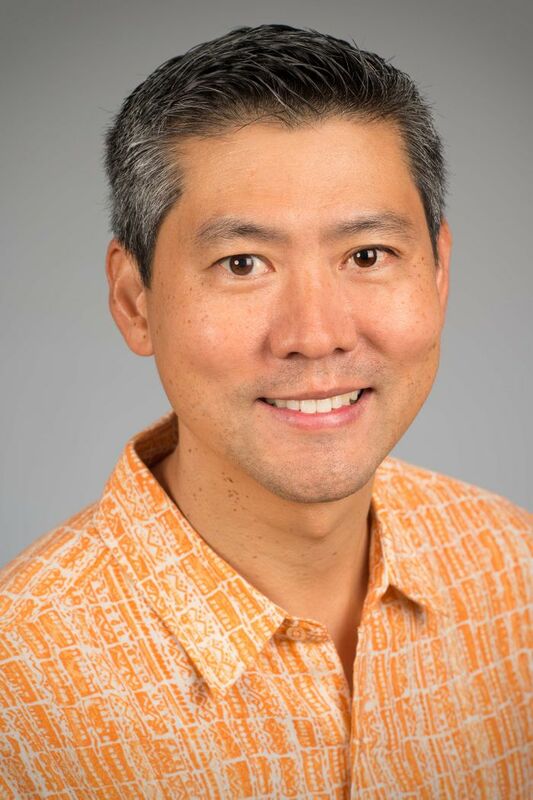 Tang brings to Hawaiian Airlines an extensive and accomplished leadership record, having most recently served as senior real estate manager at Walgreen Co., where he directed teams of brokers and developers and coordinated real estate decisions covering legal, design, construction, research and operational matters. Previously, as the regional director for real estate at both CVS Caremark Corp. and Longs Drug Stores California, Inc., Tang oversaw store development and was responsible for site selection and property acquisition, among other matters. Earlier, Tang was an agent for Colliers Monroe Friedlander, Inc., a consultant for Chambers & Chambers Wine Merchants, and Omniwines Distributing Co., LLC, and a legal associate at Nixon Peabody LLP. Tang holds a juris doctor degree with a focus on business and international law from Stanford Law School, and a bachelor’s degree in East Asian studies and political science from the University of California, Los Angeles.